Congratulations to L.G Hodkinson, our £1,000 winner for Week 50. 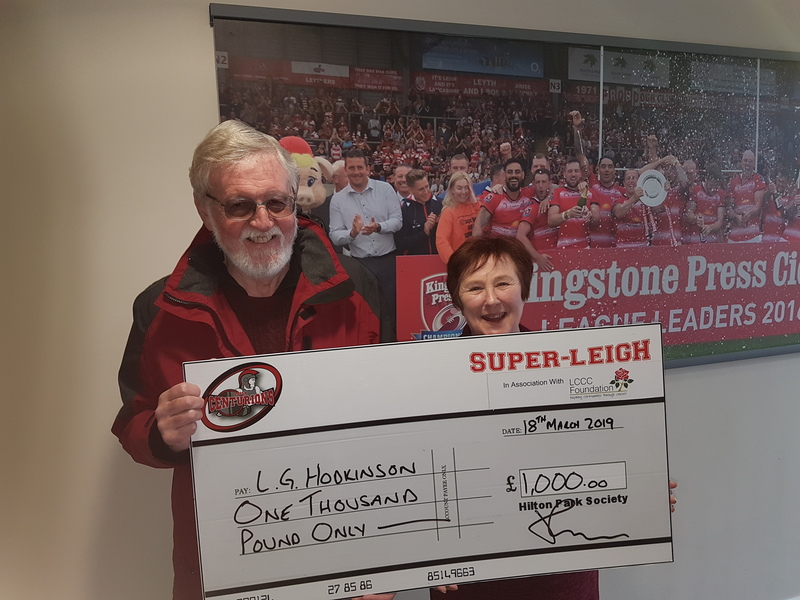 Mr Hodkinson is pictured receiving his winning cheque from SuperLeigh manager Christine Brown. Fancy the chance of following Mr Hodkinson’s footsteps? You can join SuperLeigh from just £1 per week – sign up online HERE!